The last week has been a pretty exciting one--the release of Firewalker, plus I found out about some awards. 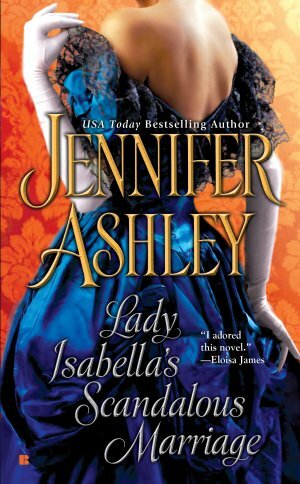 and the one that amazed me: Jennifer Ashley--Career Achievement in Historical Romance. Wow. These are nominations only, no wins announced until April. But it's cool! All this good news, coupled with release week has made things a bit crazy for me! Thanks everyone for your support! The winner of the Firewalker Coundown Grand Prize is... Chelsea B!! 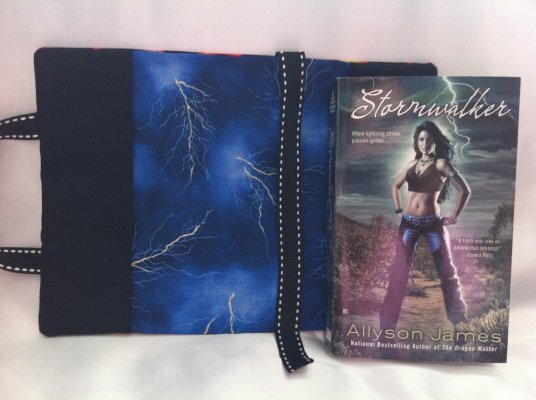 Chelsea--please contact me at allysonjames(at)cox(dot)net so I can get you your prize. The Grand Prize is: One signed copy of Stormwalker; one Stormwalker/Firewalker bookcover, one hardback copy of Pride Mates, one backlist book of choice (backlist: http://www.allysonjames.com/seriesorder.html). Plus I'll throw in pens and things. Thank you all so much for joining in my Countdown Giveaway. It was so much fun I might just do it again for Primal Bonds, which comes out in March. 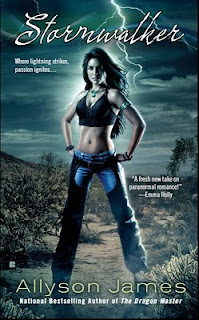 Firewalker is now out (should be in stores everywhere; plus in ebook). I hope you enjoy it! I will be mailing all prizes out this week, so look for them soon! Hello all. First, THE GRAND PRIZE for the Firewalker Countdown Giveaway will be drawn TUESDAY, NOVEMBER 2, Firewalker's release day (and election day in the U.S.). Second, below I'm listing the winners for the Daily Prizes (a copy of Stormwalker or backlist book of choice). I have emailed all winners privately, but if you see your name, haven't gotten my email, or haven't responded, please contact me at allysonjames(at)cox(dot)net. Thanks everyone for playing! Tomorrow I will put ALL names into a hat (from FB, Goodreads, Blogger, Twitter, private email) and draw the Grand Prize Winner! You all rock. Thanks, and I hope you enjoy Firewalker!